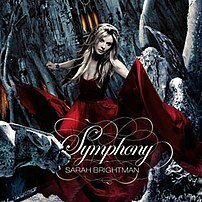 Sarah Brightman performs two new songs from her new album on CBS’ Early Show. These songs are Symphony and Fleurs du Mal. Source: WikipediaMetrobank Card, a personal finance company, which is 60 percent owned by Metropolitan Bank and Trust Company and 40 percent owned by the Australia New Zealand Banking Group (ANZ), has launched its credit card image personalization service. The service is called DesignMyCard. Personalization is done online by visiting desigmycard.com.ph New card holders and existing card holders can use the service. The website has a few photos for use but users can upload their own design. Photo uploads must follow the image guidelines for it to be approved for printing. 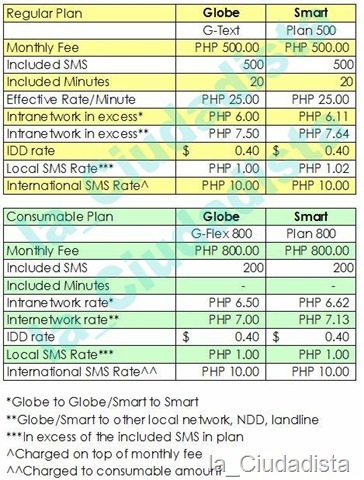 It costs PHP450.00 (USD10.71) to personalize each credit card. Fees are billed to the principal card holder’s statement. This service is similar to the service offered by ANZ’s New Zealand subsidiaries, ANZ New Zealand and The National Bank of New Zealand. The only difference is that in New Zealand only the ATM cards are personalized. You can visit the personalization services here and here. Being a Metrobank credit card client, I would want to also personalize my two cards but as of now I don’t have the perfect photo or image for my cards. I also do not believe Joey De Venecia, son of Congressman Jose De Venecia (former House Speaker). He may just be a disgruntled bidder who lost in bagging the project. Joey being a son of a government official should not have been involved with any government project in the first place. Such an action is prohibited by the Philippines’ anti-corruption laws. Disclaimer: I am not in anyway connected or receiving payment from the current administration. This is my opinion and everyone is entitled to one. As of the moment, Filipinos are divided on Jun Lozada and his testimony. People are either believing him, doubting him or don’t even care to know. I doubt him. While he seems to have a lot of knowledge of the mothballed National Broadband Network – ZTE project, he cannot support this with strong evidence. As you know, its always easy to accuse someone of something. The problem is, words can be damaging and may lead people to judge people. I am not entirely convinced by his crying and being holy. By the many showbiz personalities behind the Anti-PGMA faction, they could have honed his acting skills. Even the devil can quote the Holy Bible (Matthew 4:6) and seem holy. It may be possible that if he was able to “moderate” the greed of the parties involved, none of the noise would have happened. He may have been part of the scam and may have pocketed something in the process. The YouTube video above is a TV spot for the Madrid Metro in Spain. I saw this on this blog and this is really funny. At around 03:00 PM today, ABS-CBN Channel 2 in Metro Manila reports that former Philippine President Cory Aquino has colon cancer. Appearing on TV are Aquino’s children, Senator Benigno Aquino III and actress Kris Aquino.